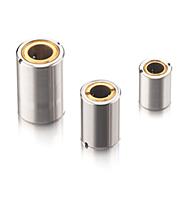 The KBK range of Safety & Bellows couplings provides zero backlash connection of two rotating shafts, with areas of application including instrumentation, control systems, robotics, factory automation, cnc machines etc. 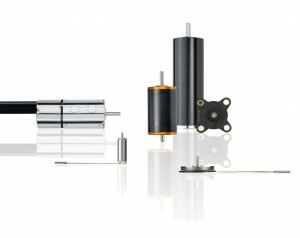 FAULHABER Two Phase Stepper Motors feature minimum volume and weight. The multi-polar rotor and radial permanent magnets design, the reduced number of components used, give these Stepper Motors a very high reliability and an outstanding resistance to shock and vibrations. 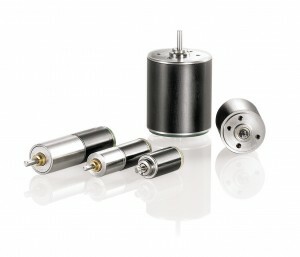 Faulhaber offer a range of incremental shaft encoders for use with our DC motors and Brushless DC servomotors. 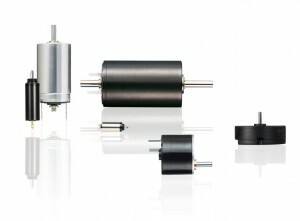 These both indicate and control shaft velocity, direction of rotation and positioning. 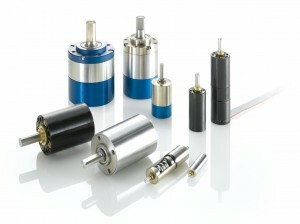 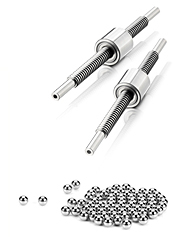 Faulhaber offers a range of precision gears for use with their DC motor range. These planetary, spur & hybrid gear-heads can either screw/slip onto a motor or be integrated with the motor. The Faulhaber controller range includes compact speed control and full motion control devices. 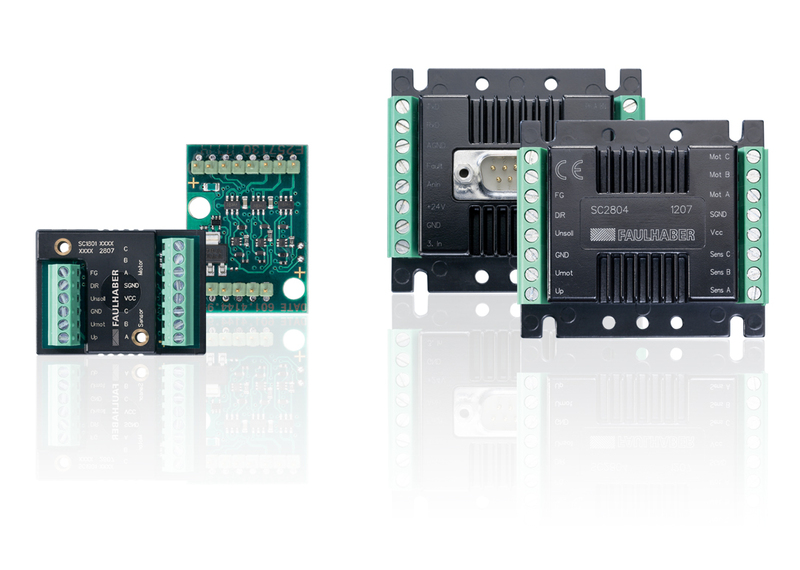 With options for Serial, CAN & Sin Cos connections these controllers are designed to get you up and running in no time. 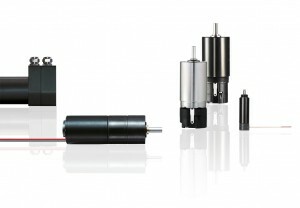 FAULHABER Motion Control Systems combine the high performance of a FAULHABER brushless motor with tailor made drive electronics to create the industry’s most compact integrated motion solutions.